Valmet has signed a cooperation agreement with the independent boiler service provider Agon Pacific co., ltd. According to the agreement, Agon Pacific will support Valmet in providing boiler services in the Southeast Asia. The cooperation started in August and enables Valmet to serve its customers faster with cost-efficient solutions and shorter delivery times. 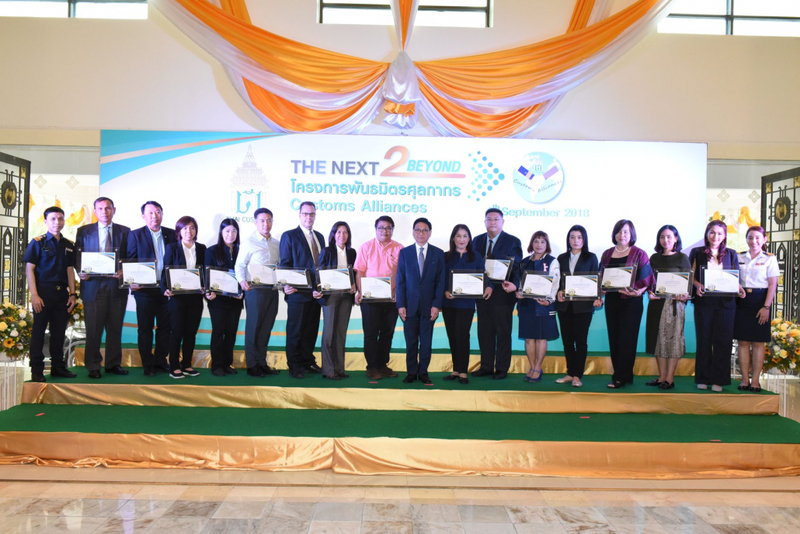 “We have been looking for a reliable partner in Southeast Asia for a long time and have met with many prospects. Finally, we felt that Agon Pacific is the right choice for us. They are a devoted, hard-working team, they have passed all of our audits, and they have a certified workshop in good condition,” says Mika Pappi, Director, Services, Manufacturing and Solution Development, Valmet. 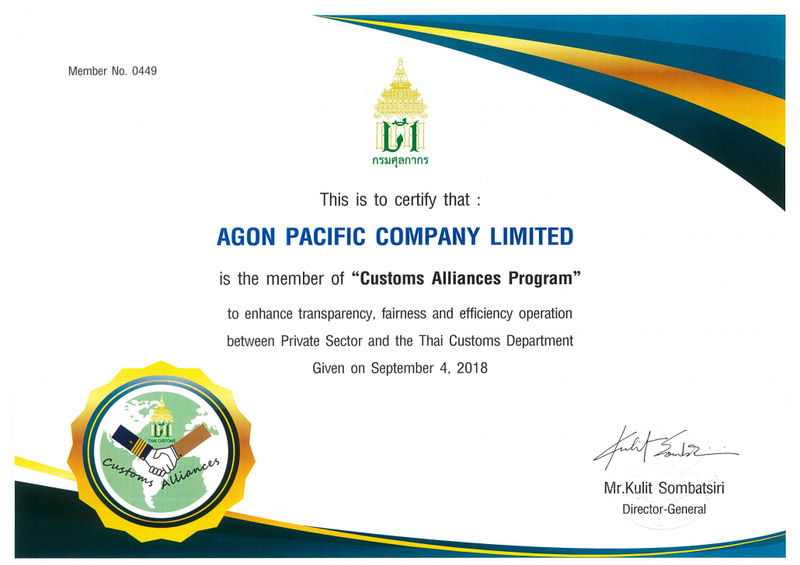 “As an independent service company, it is very important for Agon Pacific to have world-class partners. Valmet has comprehensive process and technology knowhow, and Agon Pacific has long experience of manufacturing new and replacement pressure parts and spare parts for customers around the world, while providing site services for maintenance and modifications in Southeast Asia. With this cooperation, we will be able to offer customers a wider range of solutions,” says Tommi Ijäs, CEO, Agon Pacific. “This agreement will be a win-win-win for all. Both Valmet and Agon Pacific will learn and benefit from this cooperation. Agon Pacific has grown to become a highly regarded supplier in the Southeast Asian market, but most importantly, our customers will get faster high-quality service,” says Jouko Kylänpää, Director, Rebuilds and Conversions, Pulp and Energy Business line, Valmet.